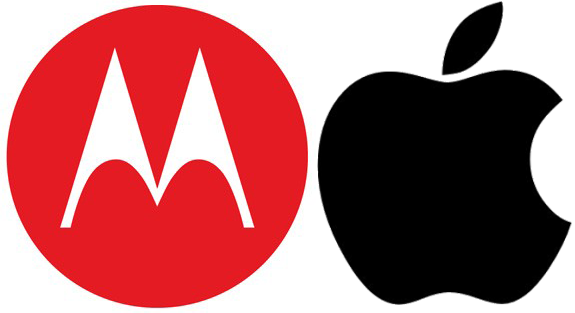 As the days and week progress, it would seem that the ongoing legal animosity between Apple and Motorola will continue to grow and cause disruption not only to both companies but also to their customers. 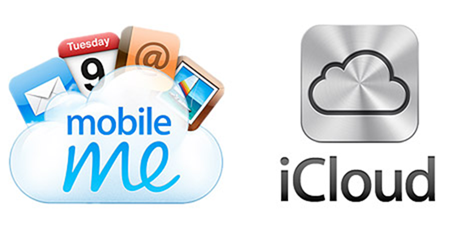 This time, it is the turn of German users of Apple’s iCloud and MobileMe push services to suffer, thanks to a patent lawsuit which is currently going through proceedings between the two companies. Due to recent patent litigation by Motorola Mobility, iCloud and MobileMe users are currently unable to have iCloud and MobileMe email pushed to their iOS devices while located within the borders of Germany. Affected customers will still receive iCloud and MobileMe email, but new messages will be downloaded to their devices when the Mail app is opened, or when their device periodically fetches new messages as configured in iOS settings. Push email service on desktop computers, laptop computers, and the web is unaffected, as is service from other providers such as Microsoft Exchange ActiveSync". It has been no secret that Apple has been heavily involved in ongoing legal battles with Motorola Mobility in recent months, partly due to the fact that Apple are claiming that the soon to be Google-owned company have been infringing on their slide-to-unlock patent which outlines a method for unlocking a device through a swipe motion over an unlock image. Apple have recently been enjoying a victory over Motorola in regards to this litigation after a Munich Regional Court ruled in their favor which relates to two Motorola smartphones. There is always a flip side to every coin however, and Apple have not always had it their own way when it comes to the numerous patent infringement cases they are named in. Although Apple were the early victors in the slide-to-unlock case, Motorola have enjoyed their share of the spoils after winning a permanent injunction against the iCloud service in Germany which is why German users are currently experiencing this service downtime. The case is far from over and Apple will obviously exercise their right to appeal against this decision in the hope that it will be overruled and normal service will be restored to their valued customers within the German borders. In the interim period, affected users can head on over to the official support page which gives information about how configure affected iOS devices to automatically retrieve any new mail in the background.